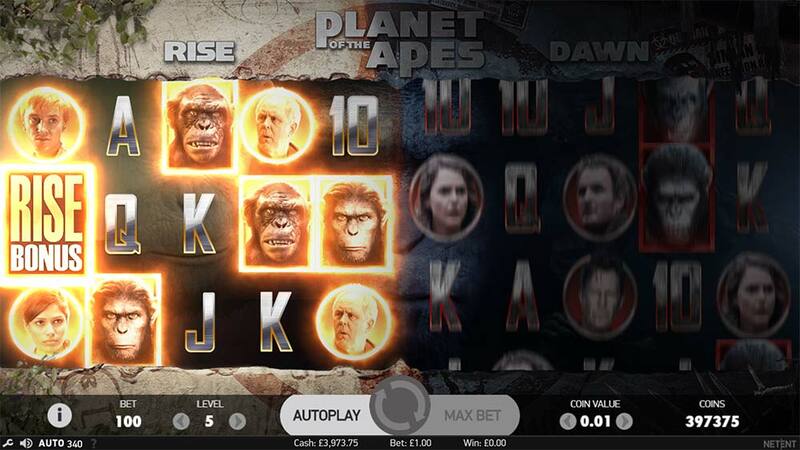 Planet of the Apes Slot – The new Blockbuster Dual slot from NetEnt! 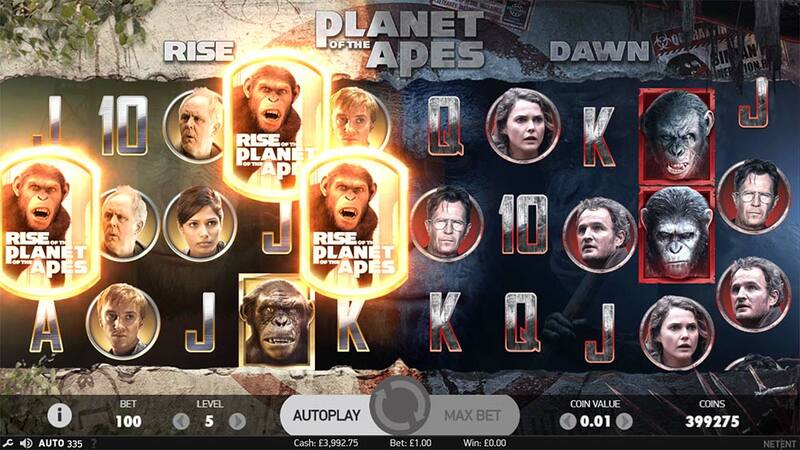 Energy Casino has just added the latest Blockbuster from NetEnt titled Planet of the Apes to their casino, combining 2 of the films into a unique dual-slot machine. 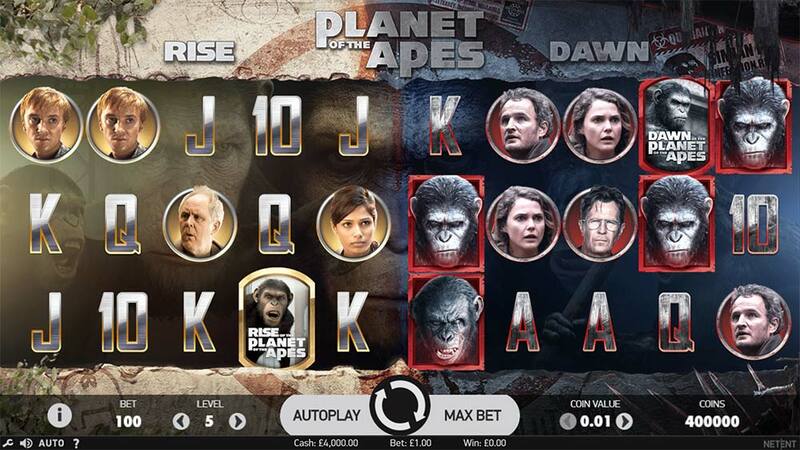 At the heart of the Planet of the Apes slot are 2 separate 5×3 reel 20 payline slots that can also interact with each when special features become active, the left side is the “Rise” slot and the right side being the “Dawn”. 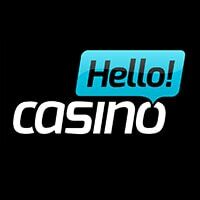 The slot is literally packed full of different bonus features that include features such as Dual Feature, Rise Bonus Feature, Dawn Bonus Feature, Stacked Wild Feature, Rise Free Spins and Dawn Free Spins. The reels are made of with the regular low paying symbols along with characters from each of the films, with the highest paying ape symbols awarding 600 coins for a 5 of a kind win. In the base game, there are several features which can activate and then interact with the other slot, for example, if a fully wild reel lands on the “Rise” slot this will then be transferred over also to the “Dawn” slot. Along with this feature, there are also the Rise and Dawn Bonus Features which activate when a special symbol lands in view, with scatter pays awarded or symbol transformations depending on the feature triggered. If all that wasn’t enough, there is also the special Dual-Feature which can activate on any spin, this feature selects 2 symbols at random and then grants re-spins on the reels with matching symbols being held in place and transferred over to the other slot. There is also 2 unique free spins bonus round on offer and all of the special features can be seen in the gameplay video shown below. 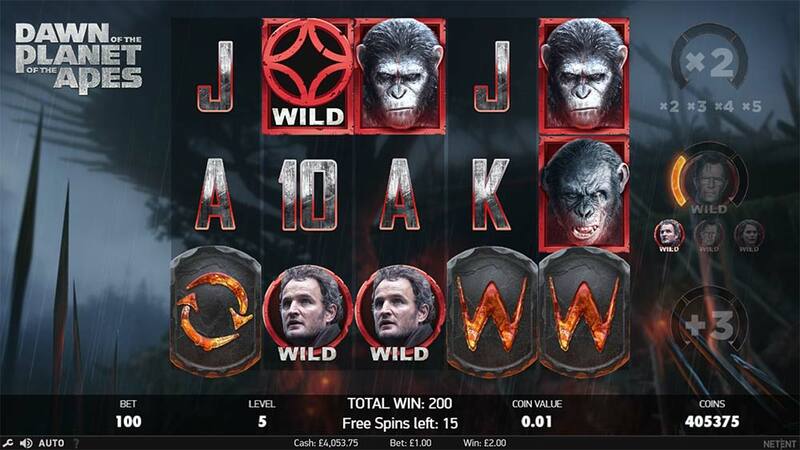 Planet of the Apes has 2 unique free spins bonus rounds that are triggered by landing 3 or more Scatter symbols on either the “Rise” or “Dawn” side of the slot and will trigger the corresponding free spins round for that machine. When triggered 10 Free Spins are awarded, during the bonus round any wild symbols that land in view are collected in a special meter on the right-hand side of the slot, during the last free spin all of these collected wilds are then randomly added back onto the reels for the final spin. With a maximum of 15 wilds being collected which would result in a full screen of wild symbols. 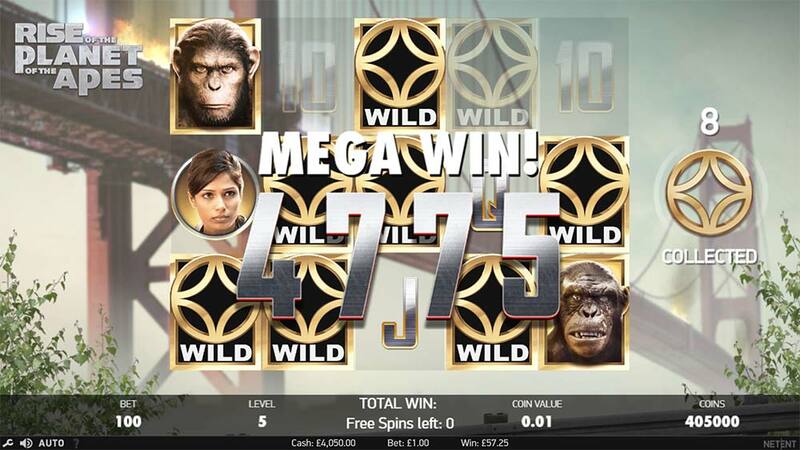 When triggered 15 initial Free Spins are awarded, there are several different collectable upgrades during the bonus round which include Multipliers, Extra Free Spins and Extra Wilds. When you have collected any of these matching special symbols 3 times that feature is then applied to the bonus round. The Extra Free Spins can re-trigger several times adding several more free spins to the bonus round and giving you more chances of collecting further upgrades. 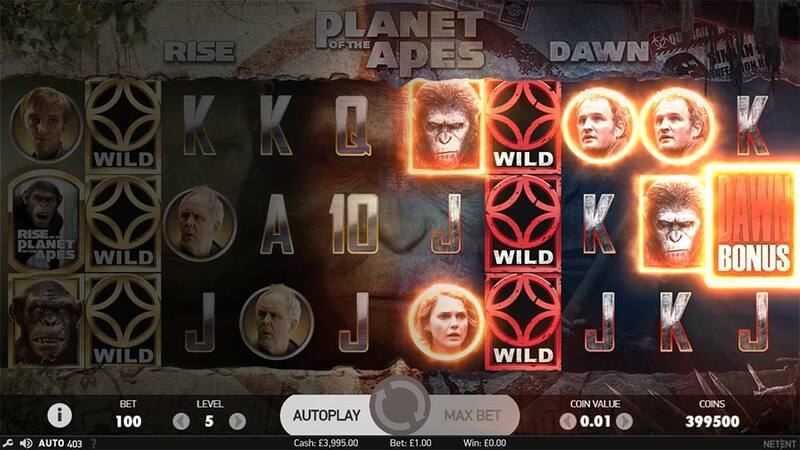 Planet of the Apes Slot is a superb release from NetEnt, combining 2 blockbuster movies with a truly unique dual-slot design and packing these with lots of random mini features makes for a thoroughly entertaining slot machine. The graphics and sound effects are superb with plenty of cutscenes from both films along with both bonus rounds offering some very decent win potential too. The Dawn free spins round is our favourite simply because it seems to offer the most excitement with wild upgrades, multipliers and extra free spins awarded, but the Dawn free spins can also produce some fantastic final spin wins too if you managed to collect lots of wilds during the bonus. 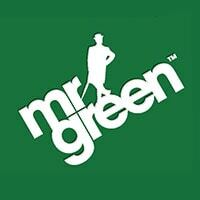 This is a standout slot release from NetEnt and we thoroughly recommend checking it out!